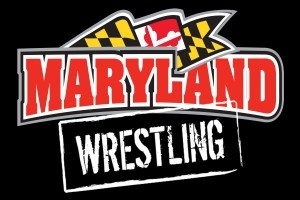 Welcome to the Maryland Chapter to the National Wrestling Hall of Fame. As of June 6, 2016 this page is under construction. We intend to add information and photos. Given to former wrestlers who are highly successful and use the disciplines learned in wrestling in their profession. This year’s honoree is Outstanding American, Keith Runk.